So you are willing to get onto Facebook or you’ve already gotten on to Facebook and have created a Facebook fan page. What is your next challenge? It is the competition for the attention of your readers. The problem with Facebook fan pages is that the basic design of Facebook is too ‘plain-vanilla’ and most of your readers are unlikely to spend more than a few minutes on your Facebook fan page. There is of course a solution and that is to hire a designer and spend a few hundred (or thousand) dollars to get a spiffy looking fan page with lots of little bells and whistles. 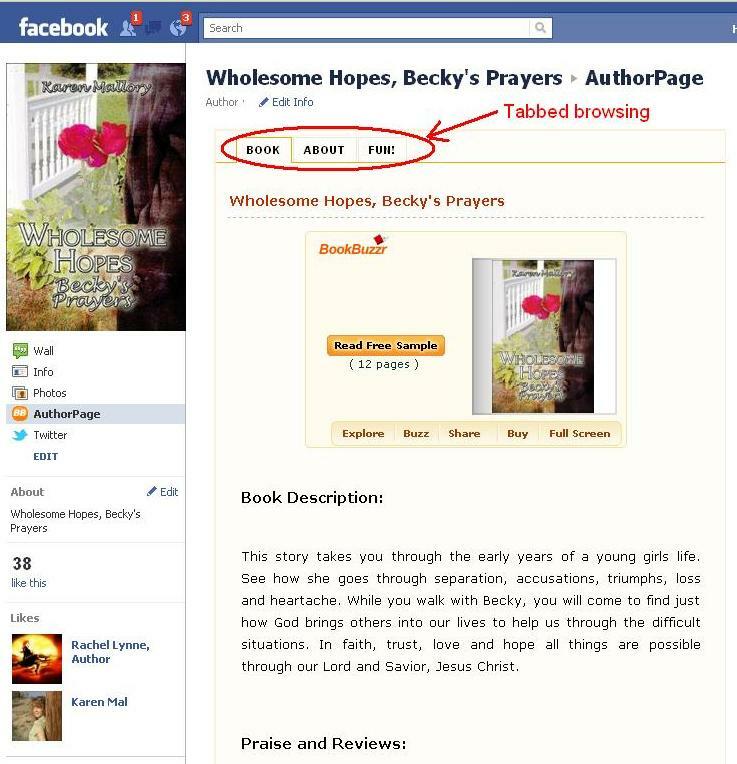 Or you can use the AuthorPages widget from BookBuzzr. 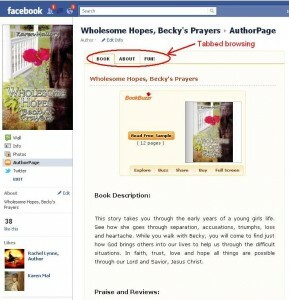 BookBuzzr’s AuthorPages technology also integrates your Twitter stream with your Facebook account. So visitors to your Facebook page can see what you’ve been up to and follow you on Twitter. 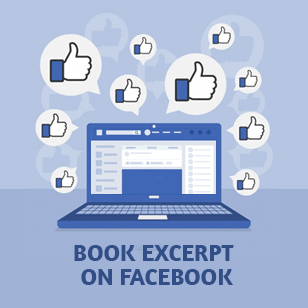 Further, once they click on the “Like” button on your page, they can play fun casual games on your Facebook fan page which integrates the Hangman word game and the CoverMatcher game featuring your book cover. They are able to earn points that they can use to win prizes on Freado. All this acts as a magnet to get your readers to return back to your Facebook fan page again and again. 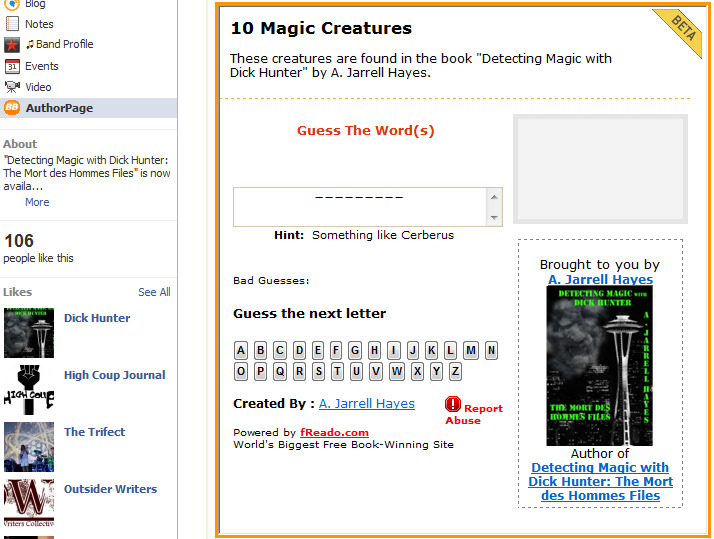 In this live example of author Jarrell Hayes, you can see the Hangman game that Jarrell has created. 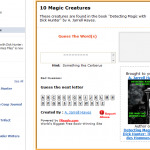 The page also features the CoverMatcher game, free points for use on the Freado.com website and more. So go ahead. 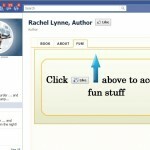 Spice up your Facebook Fan Page to find new readers for your book! Click here for step-by-step instructions. Great article! I’m giving this a try with my book/website! Thanks for the information. 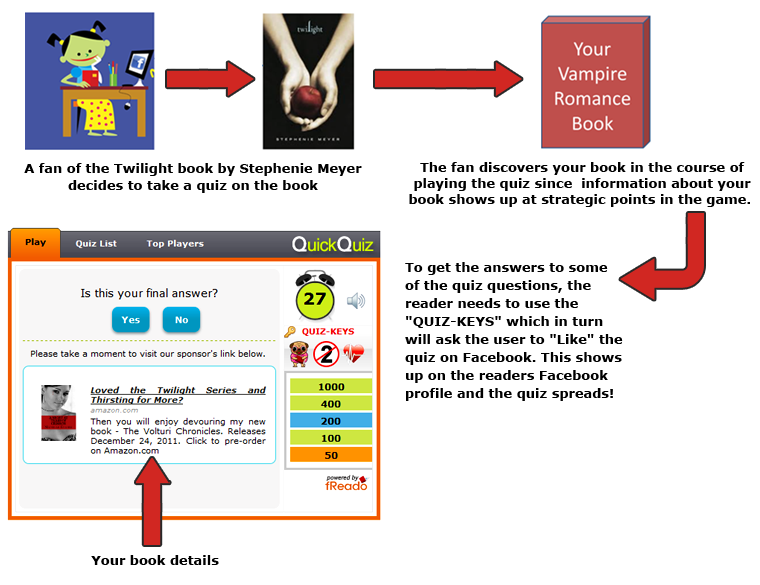 I hope you like this new book promotion technology that we’ve built. When I set up my Facebook page for Tree Soldier, I don’t think I did it right. Their new set up was confusing. I wonder if I should have an author page not a page for the novel. Then I can look at widgets. 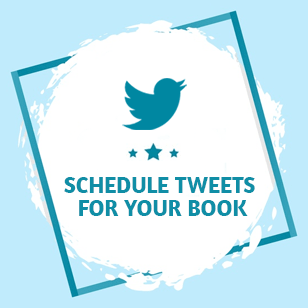 You can learn more about this by checking the blog post https://bookbuzzr.com/blog/book-marketing/how-to-share-your-bookbuzzr-authorpage-widget-on-your-facebook-fan-page/. 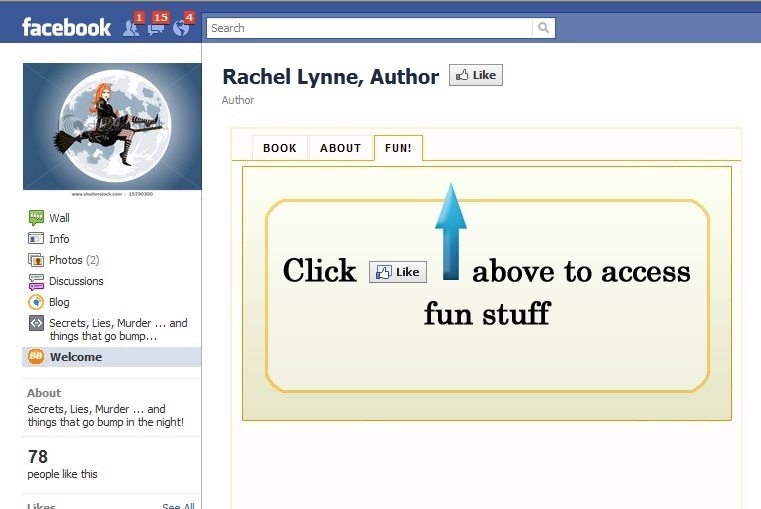 I shared your wonderful new fan page widget in my talk “Advanced Facebook Strategies” at BookExpo America. Bravo. It’s really great looking and such a terrific option for do-it-yourself’ers. Thank you Cindy. We really appreciate your gesture. I just started following you guys on Twitter and am new here… you said there’s no extra cost… but what is the regular cost and how do I pay for it? Thank you. Cheers from Brazil. 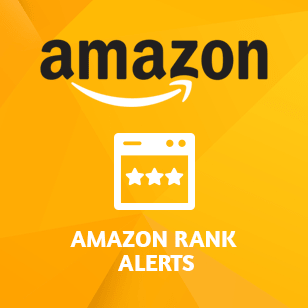 BookBuzzr Author Lite – a group of free book marketing and book promotion technologies. BookBuzzr Author Pro – a group of technologies that require a monthly subscription fee of $9. 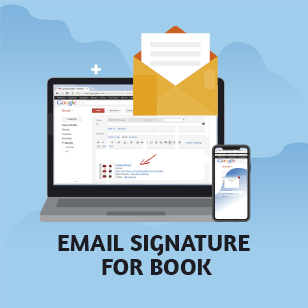 BookBuzzr Author Pro Plus – a technology which gives maximum exposure for your book cover for a monthly subscription fee of $15. 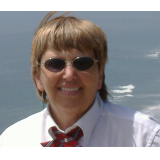 This is a great website and I love the large amount of features you have available for authors. As a would-be author who is soon to publish my own first novel, I will be taking advantage of your really excellent book promotion technologies! Cheers! Thank you Cassy. We’re glad that you liked our website. Look forward to help you in your book marketing efforts. 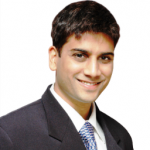 BookBuzzr Book Marketing Technologies Pvt. Ltd. Thank you Gillian. Fixes have been made per your feedback. Who Should Blog and Why?